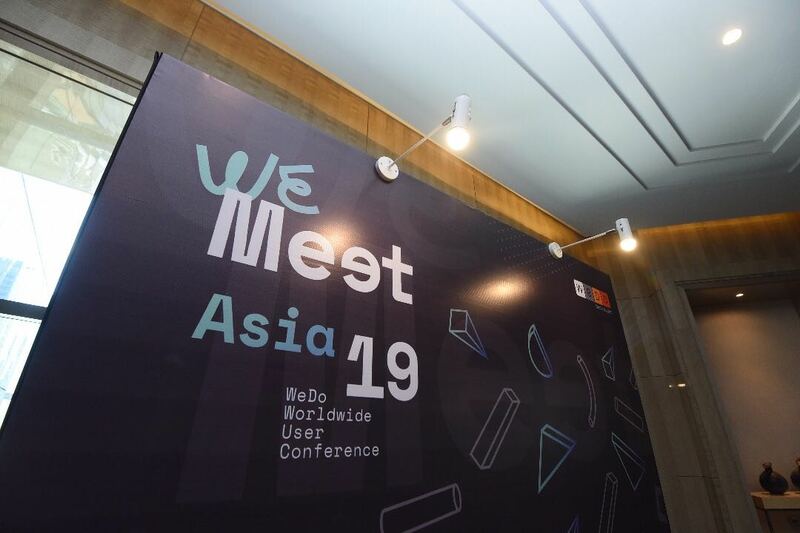 Our CEO & Founder Jazib Zaman and Editor-in-Chief Jessica Baron are both in Kuala Lumpur, Malaysia this week to attend a two-day event hosted by WeDo Technologies. The event, called WeMeet Asia brings together experts, corporate representatives, and delegates from all over the world to discuss challenges posed by emerging technologies in the telecommunications industry. This will be followed by WeMeet Europe and WeMeet Americas later in 2019. WeDo gathers customers from the telecom industry every year to participate in a Worldwide Users Group (WUG) and also has a presence at every major global event in the telecom world (for example, they will be present at the upcoming MWC19 in Barcelona). WeDo Technologies is a multinational software corporation. They specialize in revenue assurance and fraud management software and consulting. Their headquarters are in Lisbon, Portugal, but they have satellite offices all over the world, including the US, UK, Ireland, Malaysia, Mexico, Egypt, Brazil, Australia, and Spain. WeDo currently provides services to companies in 108 countries. Its clientele of over 200 corporate customers includes big names such as Ericsson, Amazon Web Services, and IBM. CEO Rui Pavia founded the company in 2001. Today their flagship software is RAID, a platform that helps in strategic planning, risk management, and project management. This week’s event in Kuala Lumpur is taking place on January 23 and 24 at the Four Seasons Hotel in the center of the Golden Triangle neighborhood. The venue puts the event right in the middle of the business hub of the gorgeous city. WeMeet Asia brings together experts and professionals from a number of fields including revenue assurance, finance, IT/operations, and fraud management. 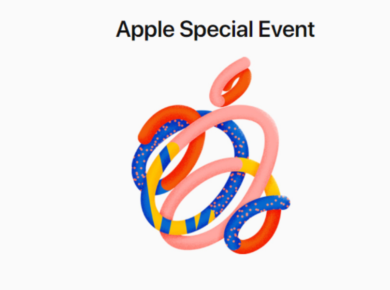 The event’s speakers come all over the world of tech and telecom, including Digi Telecommunications, Amazon Web Services, Orange Group, Vodafone Qatar, KT Corporation, and Unitel. To sum it up, it is simply a wonderful opportunity to learn about how to manage the risks modern technology is bringing to the telecom world. We are grateful to the gracious hosts for sponsored representation at such a prestigious occasion. Stay tuned to this space for more commentary by Jessica Baron.